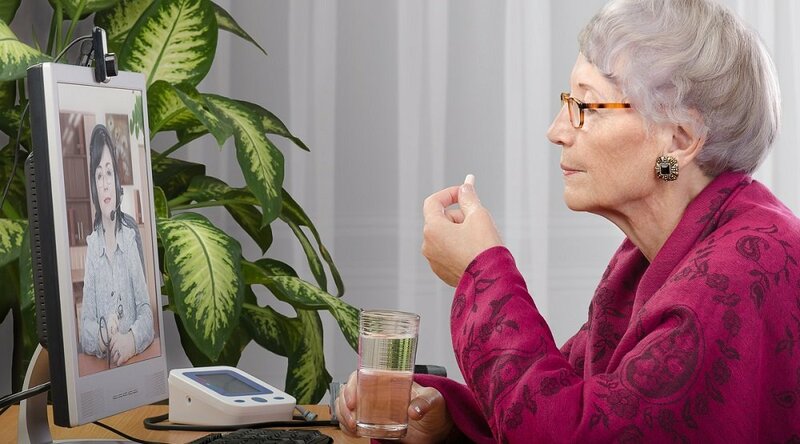 Care Innovations®, is pleased to announce that we’ve been invited to exhibit our industry-leading remote patient management (RPM) technology at this week’s Connected Health Technology Demo. 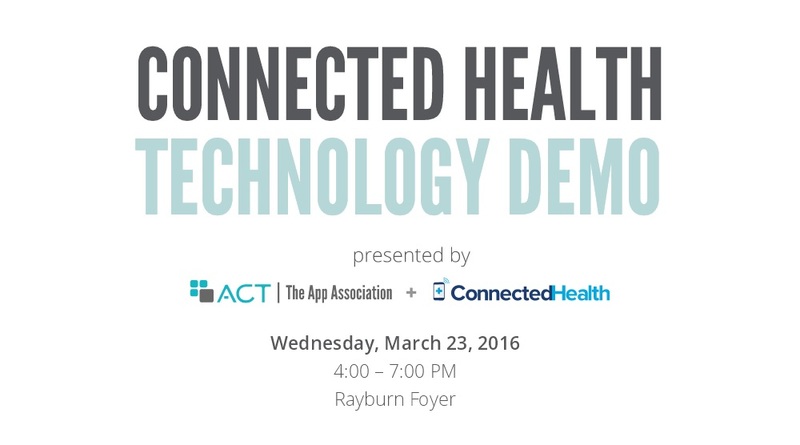 Held in a U.S. Congressional building this Wednesday, March 23, the Connected Health Technology Demo is a forum for the nation’s leading health providers to exhibit their telehealth technologies in front of an audience that includes several members of Congress. 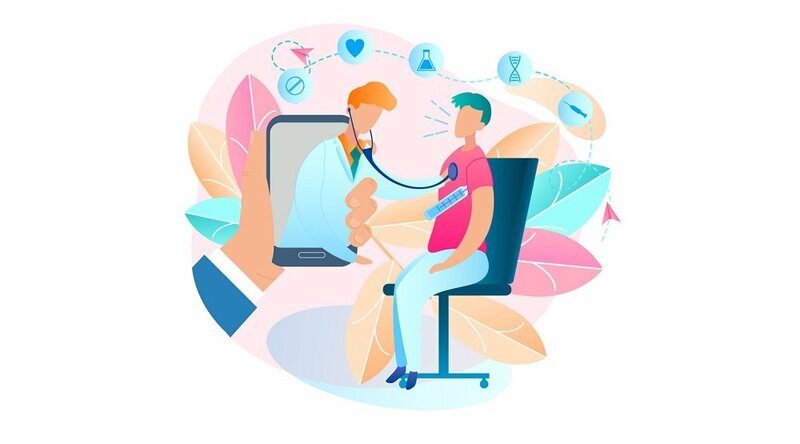 “As the world has embraced mobile technology, the organization’s members have been creating innovative solutions to improve workplace productivity, accelerate academic achievement, and help people lead healthier lives,” ACT states on the event's website. Care Innovations will be co-exhibiting along with the University of Mississippi Medical Center (UMMC) Center for Telehealth. The two organizations partnered with North Sunflower Medical Center (NSMC) and C Spire to create the groundbreaking Mississippi Diabetes Telehealth Network, which early results show to have generated a cost savings of $339,184 for just 100 patients in its first year. The Connected Health Tech Demo will be attended by U.S. House Representatives Gregg Harper (R-MS) and Doris Matsui (D-CA), both of whom are outspoken co-sponsors of the CONNECT for Health Act (Senate bill 2484 and House bill 4442), is an effort of policy makers to amend portions of the Social Security Act to allow greater use of telehealth and RPM services within the nation’s Medicare system. Those changes would “promote cost savings and quality care,” per the text of the Senate version. Read more about the CONNECT for Health Act here. Rep. Harper was one of three representatives to introduce the CONNECT for health Act into Congress last month. “I applaud the bicameral and bipartisan work being done in both chambers of Congress to craft legislation that will help expand the use of telehealth technologies to better serve patients and save taxpayer dollars,” Rep. Harper said in a statement. Rep. Matsui has also been a staunch supporter of telehealth legislation. 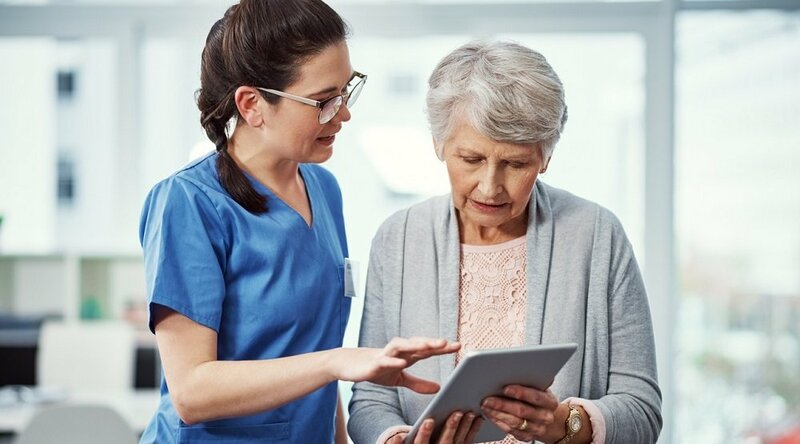 Last year, she introduced HR 3750, the Telehealth Modernization Act of 2013, which sought to “establish a federal standard for telehealth that preserves, augments, and enhance[s] the provider-patient relationship while promoting telehealth,” per HIMSS News. The Connected Health Technology Demo will help equip Reps. Harper and Matsui and their allies with the latest information on how “technologies such as internet-enabled hearing aids and apps to manage chronic conditions are empowering patients and transforming healthcare,” per the event’s website. The event will be held this Wednesday, March 23, 2014 from 4pm to 7pm at the Rayburn Foyer of the U.S. House of Representatives’ Rayburn House Office Building. 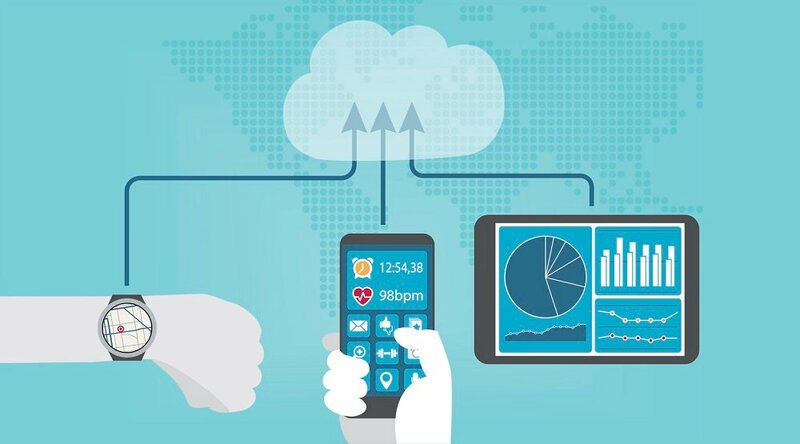 For more information or details on attending, visit the website of the Connected Health Technology Demo here. We also invite you to view this exclusive infographic for an overview of the partnership between Care Innovations and UMMC’s Mississippi Diabetes Telehealth Network (and its impressive list of first-year successes).